Speaking to Ron Eby of Elkhorn Slough Foundation about their OtterCams. Talking with UC Davis Graduate student, Risa Pesapane, about her study investigating sea otter respiratory mites. Oregon Zoo’s sea otter pup 805, known now as Lincoln, has a warm & cozy home, thanks in part to a grant from us. We go behind the scenes to see how the enclosure will work & help sea otter pups beyond Lincoln. Adopt this cute sea otter stuffed animal named Morro. Each is hand-stitched & a little different. You’ll love Morro as much as we do! 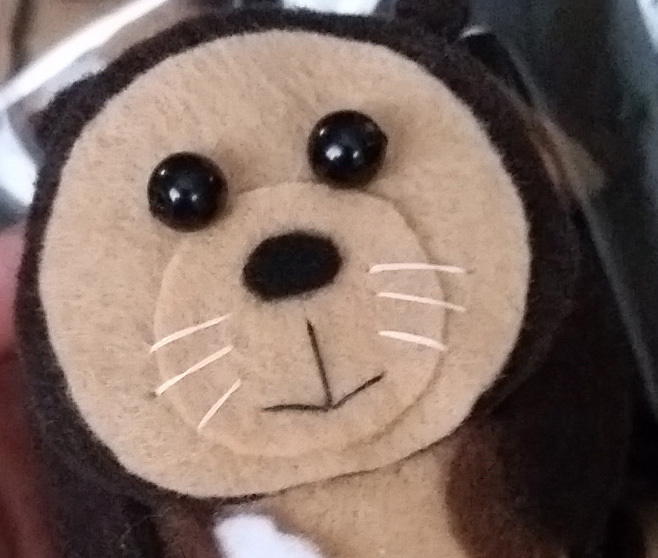 See Morro & our other sea otter plush adoption options here. Our thanks to Cube Critters and Breathless Bloom (via Fiverr.com) for designing this special edition sea otter for us. 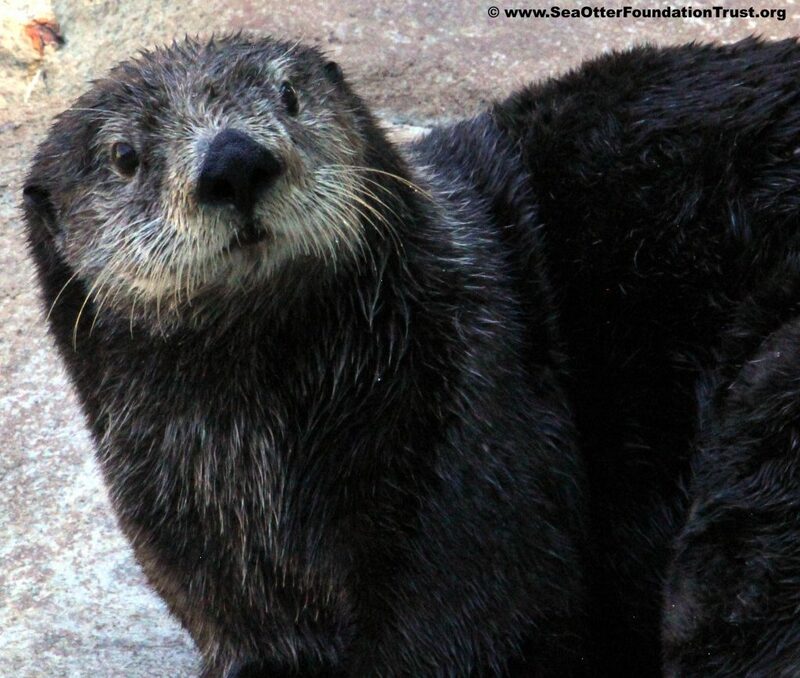 All adoptions benefit sea otter conservation and sea otter education. See our who we fund page.